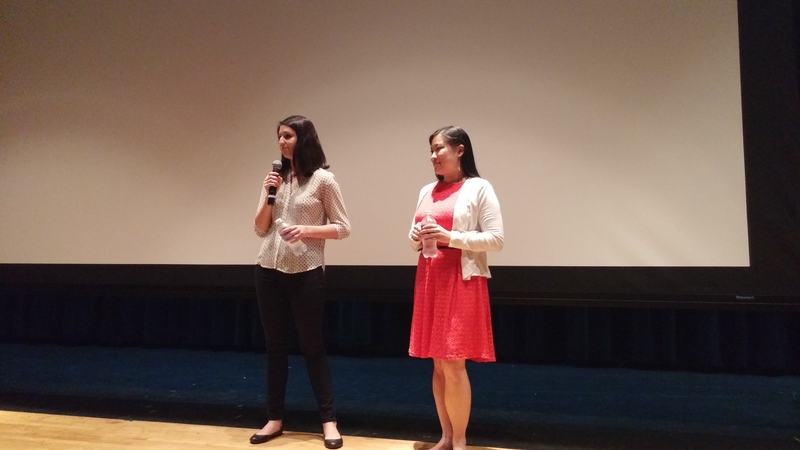 The Honors Program recently screened After Spring, a documentary film about the largest Syrian refugee camp, Zaatari, in Jordan. The filmmakers, Ellen Martinez and Steph Ching, came down for the screening. There was a Q&A after we watched the movie, during which the filmmakers provided a number of insights into the documentary filmmaking process.